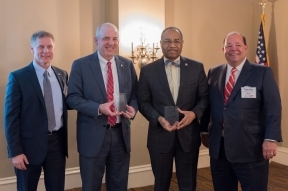 On Wednesday, state Senator Vernon Sykes (D-Akron) received the 2018 Small Business Advocate of the Year Award from the Greater Cleveland Partnership and its Council of Smaller Enterprises (COSE) for his role in congressional redistricting reform. 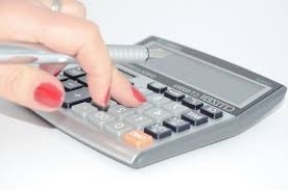 On Wednesday evening, Governor Mike DeWine signed the state's transportation budget, which includes an amendment by state Senator Vernon Sykes (D-Akron) to expand the number of disabled veteran license plates a qualifying veteran can obtain from the Bureau of Motor Vehicles. 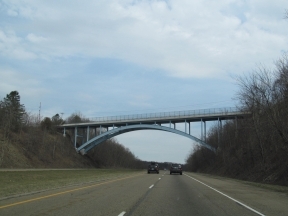 Today, the Ohio Senate passed the state's two-year transportation budget, House Bill 62. 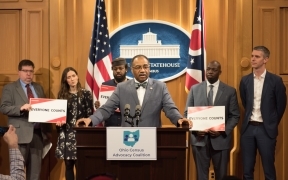 Today, state Senator Vernon Sykes (D-Akron) joined the Ohio Census Advocacy Coalition (OCAC) to urge state and local leaders to ensure that all Ohioans are counted in the 2020 census. 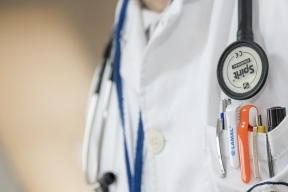 Today, state Senator Vernon Sykes (D-Akron) released the following statement in response to the Centers for Medicare and Medicaid Services' approval of Ohio's Medicaid work requirement waiver. Today, state Senator Vernon Sykes (D-Akron) issued the following statement in response to Governor Mike DeWine's State of the State address. 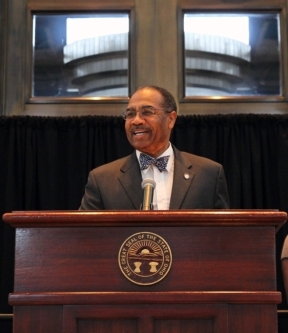 Today, the Ohio Senate announced that state Senator Vernon Sykes (D-Akron) will serve as Ranking Minority Member of the Senate Finance Committee for the 133rd General Assembly. This week, state Senator Vernon Sykes (D-Akron) and other members of the state Controlling Board approved $22.9 million to repair the North Reservoir Dam at Portage Lakes. 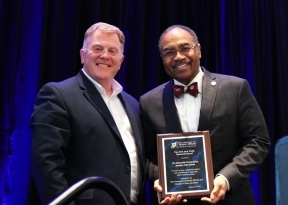 This week, state Senator Vernon Sykes (D-Akron) was named Legislator of the Year by the Ohio Association of Elections Officials (OAEO) for his work to bring Ohioans fairer legislative districts and more meaningful representation. 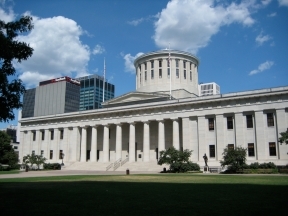 Senator Sykes played an instrumental role in the congressional redistricting reform that was approved by the legislature in February 2018 and was later overwhelmingly approved by Ohio voters as a constitutional amendment. 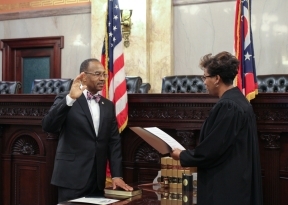 Today, Vernon Sykes (D-Akron) took the oath of office to serve in the Ohio Senate during the 133rd General Assembly.